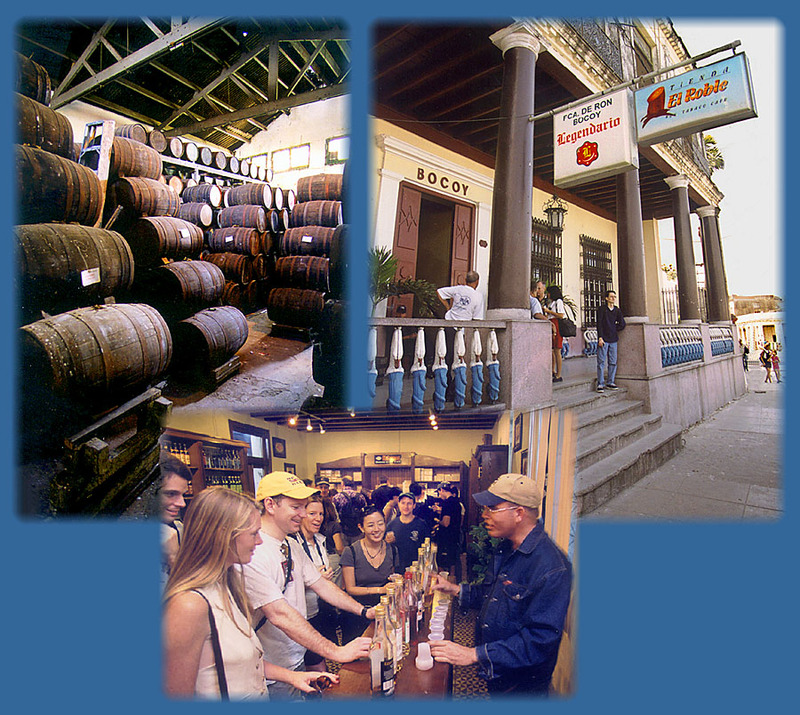 The Bocoy Rum Factory on Avenida Máximo Gómez in Havana (FCA De Ron Bocoy) was established in 1878 to produce both Ron Bocoy and also the Legendario brand. The word Bocoy is a Cuban unit of capacity from the 19th century. In Havana the bocoy was reportedly especially used for honey, = 6 barils, approximately 136 liters, and weighed 12 arrobas, approximately 138 kilograms. Cuban rum is considered a liquor for great occasions whose origin goes back to the time when sugarcane was introduced to Cuba. Since then, it has become an irreplaceable companion to Cuban life. Cuban rum has its precedence in a beverage obtained from molasses during the sugar-producing process. It was initially used in rituals by African slaves brought to Cuba. Between 1762 and 1792, Cuba supplied the world market with rum, which didn't evolved into the genuine Cuban rum until the 18th and 19th centuries. It has since accumulated a rich history of tradition that has overcome the passage of time. Moreover, each distillery contributes a specific brand to the market, with aromas, tastes and colors, thus creating its own circle of connoisseurs. For many vacationers who arrive in Cuba, the enjoyment of a glass of excellent rum is closely linked to a good Havana cigar. This is often why you will see them sold together in the same establishment. La Tienda El Roble Ron Tabaco Cafe (The Oak Rum Cafe & Tobacco Store) shares the Bocoy facility and one of the great pleasures of a tour is at the end when the bottles are lined up and patrons can sample the many different brands. At the far end of the room, cigars are available for the aficionado to purchase. It is considered impolite to not make a purchase following a tour and sampling session but Cuban rum is inexpensive, though high quality.